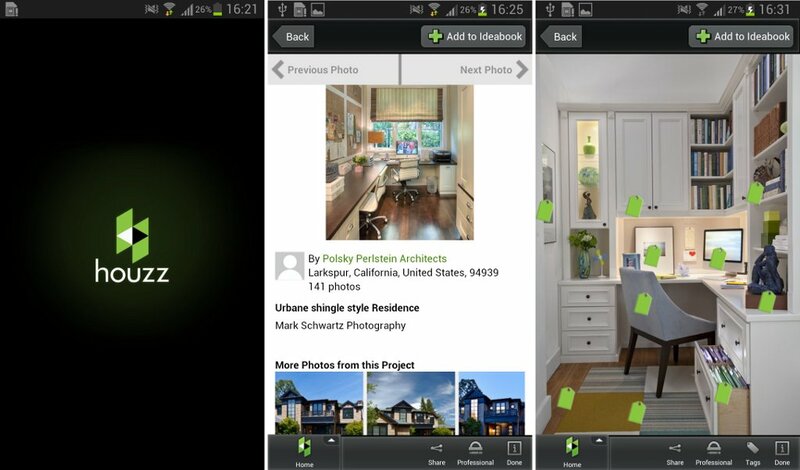 The Houzz website is an interior decorator’s inspiration bible. Thousands of interior design ideas from the professionals and self taught. It’s only fitting that they’re app is just as useful. Boasting over 9 million high-res images, refined by a multitude of categories, to help you design on decor ideas. There’s also handy features like the ‘My View’ button that allows you to superimpose items onto a photo of your room to see how it fits. This app allows you to connect all your notes, photos and sketches in one place. This app allows you to create, sketch, annotate photos and add to your plans as you build your design process. Named Apple’s iPad app of the year in 2012 it’s still going strong. This free app concentrates on DIY repairs by offering intricate details on how to take apart engines, phones and other devices, diagnose the problem and go about fixing it. For the die-hard DIYers who wouldn’t dream of picking up the phone to call for help. We all know how handy Wikipedia is. So handy it’s become a verb in everyday language. The app is no less handy with thousands of life hacks and design tips at your fingertips. This app uses your iPhone/iPad’s built in sensors to transform your phone into a spirit level, steel ruler and plumb bob. Handy to use in a jiffy when out and about and don’t have your tools to hand or can’t find your spirit level at home. Sometimes a small patch of colour on a wall isn’t enough to give a reliable impression of how the finished paint job will look. That’s where Tap Painter comes in. By uploading a photo of your chosen room, it allows you to see it with different colour paint jobs. It also takes into account lighting and layout of your room.